The largest collection of Hollywood photos is on the hollywoodphotos.com website. There are more than 12,000 historical photographs on the website, covering over 90 subject categories. The collection was started in 1970 by Bruce Torrence when his grandfather gave him about thirty vintage Hollywood photos. Over time, this fabulous collection has grown to largest of its kind. In 2000, Bruce developed a website called hollywoodphotos.com, which is connected to the hollywoodphotographs.com website. Today, more than 100,000 people visit the website, many of whom purchase photos. One of Hollywood's most famous and popular residents was Paul DeLongpre. The largest and collection of Paul DeLongpre’s home photographs is on the hollywoodphotos.com website. 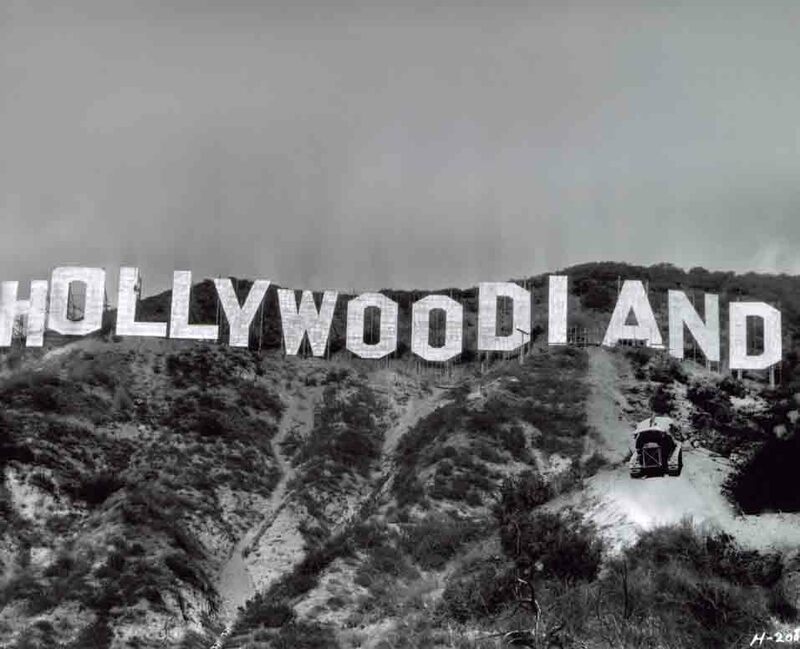 There are thousands of vintage photos of Hollywood on this popular website.